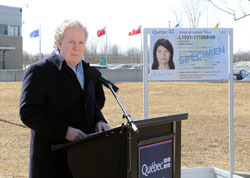 Premier Jean Charest has announced that the Government of Québec began issuing the driver's licence Plus effective March 16, 2009. 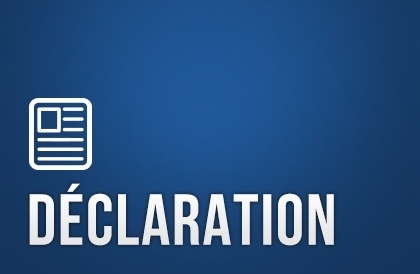 Mr. Charest took the opportunity to note that Québec acted quickly to ensure that the passport would not be the only valid identity document for individuals wishing to cross into the US by land or sea, effective June 1, 2009. 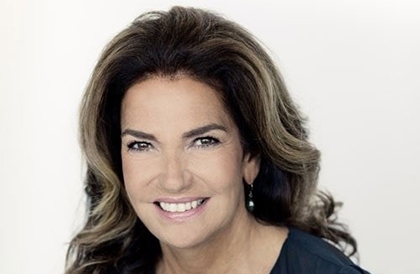 "Beginning in 2004, our government pledged to facilitate US border crossings for Quebecers. I am very pleased to announce […] that the driver's licence Plus will also be considered an acceptable form of identification at the US border, in addition to the passport." 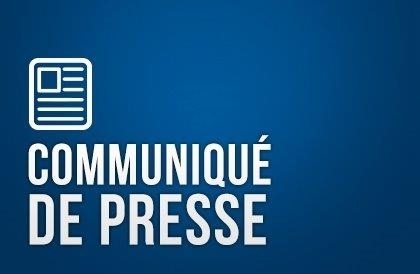 The Premier made the announcement at the Saint-Bernard-de-Lacolle border crossing. He was joined by Lee McClenny, US Consul General in Montréal; Pierre Arcand, Minister of International Relations; John Harbour, Chairman and CEO of the Société d’assurance automobile du Québec (SAAQ–Québec Automobile Insurance Corporation); and various representatives from the business sector and border communities. “The driver’s licence Plus is in line with our International Policy as regards Québec’s role in ensuring North American security in partnership with the US. This is an effective solution that balances security requirements while maintaining open borders and smooth crossings,” said Mr. Arcand. “This is a very concrete example of measures designed to facilitate the circulation of goods and people, to foster trade and to help open up new markets in accordance with security requirements,” said Premier Charest. Effective June 1, 2009, individuals wishing to cross into the US by land or sea will be required to present a passport or other secure document, such as the driver’s licence Plus.